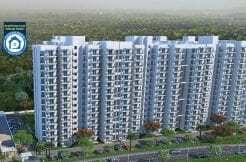 Emerald Heights is a newly launched residential project located in the prime location of Greater Faridabad. 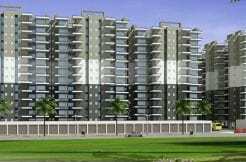 The project designed 2BHK, 3BHK apartments with modern amenities and features. Spread over 6 acres, Emerald Heights is developed as a landscaped residential complex. The venture is an Emerald Group initiative and is precisely located in Sector 88, Faridabad. Emerald Heights possess efficient and compatible design with spacious apartments and roomy balconies to offer utmost comfort to the occupants. 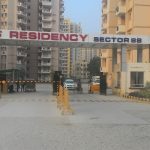 Experiencing dream amenities at the project like club-house, swimming pool, kids area, party launch area, parking area, multi-cuisine restaurant, tennis court, badminton court, hi-tech security will be an absolute delight. These amenities will perform efficiently at Emerald Heights with provisions like exclusive car parking, RCC framed structures, shopping complex, two elevators in every tower, rainwater harvesting, huge sit out balconies. The project is 2 side open and has an entry from 24 m wide road. 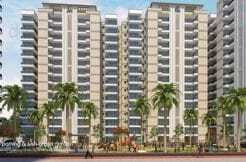 The project is centrally located with good accessibility to Delhi, Noida, and Gurugram. In close proximity, the project comprises a world-class healing facility and residential projects.